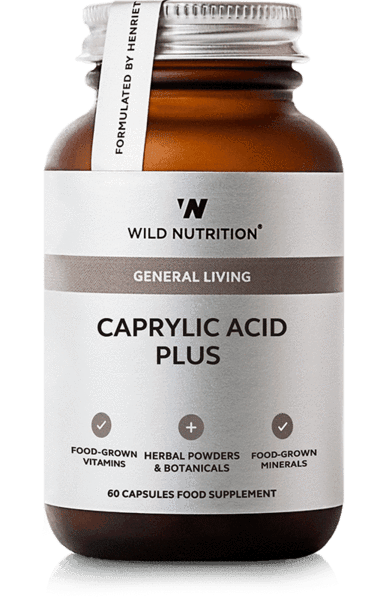 Specifically formulated for women, our unique complex of Food-Grown® vitamins and minerals, whole foods and herbs, has been created to support the female cycle throughout the entire month and the days leading up to menstruation. 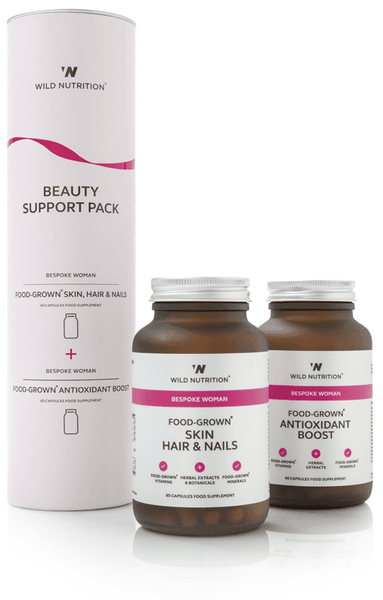 Wild Nutrition's Food-Grown® Premenstrual Complex has been expertly formulated to support the female cycle throughout the month and to specifically provide assistance in the days leading up to menstruation. We have selected organic botanical ingredients that have been traditionally used to support natural hormonal processes and combined them with Food-Grown® nutrients that play a role in female cycle equilibrium. 2 capsules per day. with or without food. Dose can be incresased to 4 per day 10 days before the onset of a period. 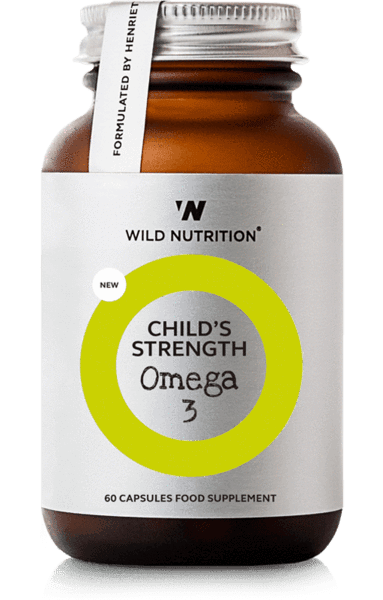 Mineral enhanced yeast providing; GTF Chromium and Vitamin B6; Lactobacillus bulgaricus providing Magnesium and Zinc; Dong Quai powder, Organic Ashwagandha powder, Organic Milk Thistle Powder. Vegetable Cellulose (capsule shell). Excipients, wheat, gluten-containing ingredients, soya, artificial colours, added sugars, flavourings & preservatives. Contains no live yeast at time of manufacture. Dose can be increased to 4 per day before the onset of a period. 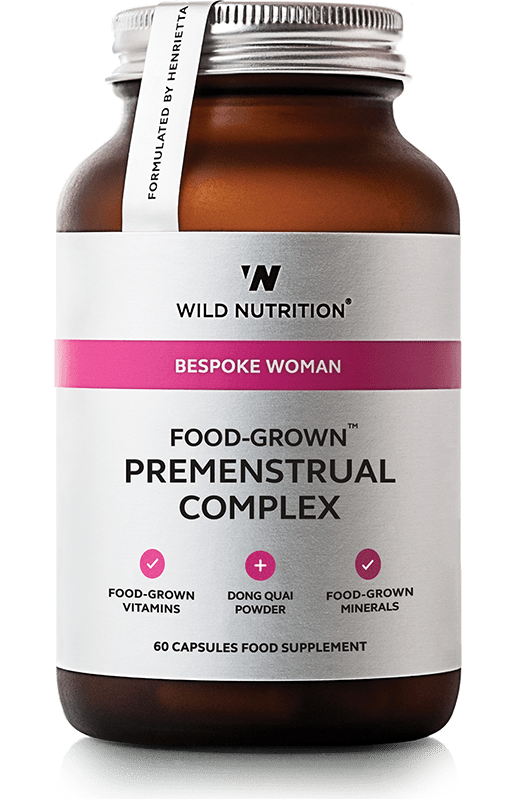 Wild Nutrition's Food-Grown® Premenstrual Complex has been expertly formulated to support the female cycle throughout the month and to specifically provide assistance in the days leading up to menstruation. We have selected organic botanical ingredients that have been traditionally used to support natural hormonal processes and combined them with Food-Grown® nutrients that play a role in female cycle equilibrium. Ingredients: Lactobacillus bulgaricus providing Magnesium; Dong Quai extract, Organic Ashwagandha powder, Organic Alfalfa powder, Organic Turmeric powder, Organic Milk Thistle powder and Green Tea powder. Vegetable Cellulose (capsule shell).